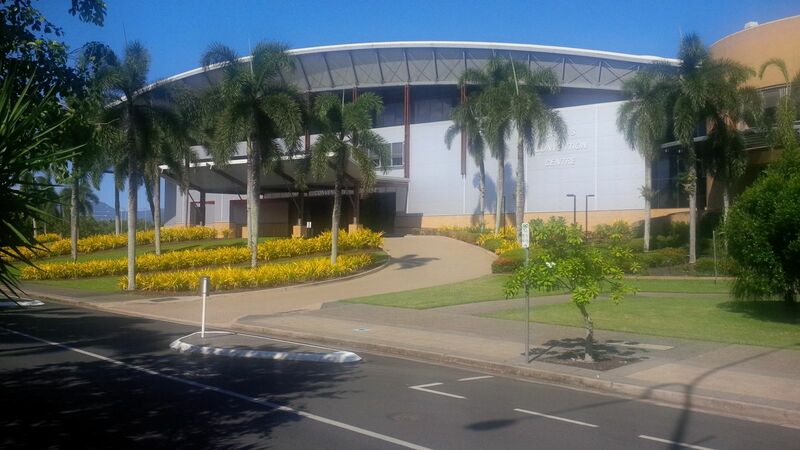 The Cairns Convention Centre is an expansive events and exhibitions building. The cavernous space is flooded with natural light streaming in from large windows along the exterior of the building. Keeping the glass and aluminium frames of these windows clean and sparkling created a challenge for cleaning contractor, Cairns Height Safety. The shear volume of glass and aluminium required a significant labour investment. Cairns Height Safety introduced Triple7 Glass Shine as a substitute for traditional glass and mirror cleaner. The simple application process and highly effective performance of Triple7 Glass Shine resulted in a dramatic time reduction of 50%. Halving the time required to achieve a brilliant cleaning result delivered impressive labour savings. Triple7 Glass Shine also helps keep the company’s workers safe from harmful cleaning chemicals. Triple7 Glass Shine is a high performance organic glass and mirror cleaner. It is a Worksafe and eco friendly substitute for cleaning products that contain ammonia or other toxic chemicals. Triple7 Glass Shine delivers significant cost savings in a number of ways. Triple7 Glass Shine’s unique formula is simple to use and delivers a shining, streak free finish without labour intensive effort. The product is highly concentrated. One litre of original Triple7 Glass Shine makes at least 10 litres of ready to use product. Triple7 Glass Shine also saves on storage and transport costs. High performance Triple7 Glass Shine is non reactive to surfaces. It produces a sparkling finish without harsh chemicals that could etch or corrode the cleaning surface. 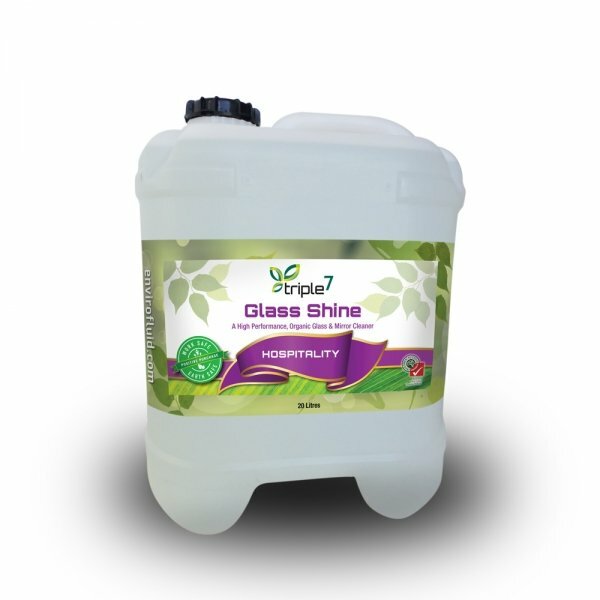 Triple7 Glass Shine is non-toxic and low allergy. It does not produce toxic cleaning fumes. This protects workers from exposure to harmful chemicals, reducing illness and sick days.